We know it's not Black Friday quite yet, but when did that ever stop us from shopping a sale when we see one? Today there's a major sale at Barneys featuring up to 40% off select designer collections. Trust us when we say you aren't going to be able to find luxury items this good at this price anywhere else. We're particularly excited about the extensive selection of shoes available, so we've rounded up a few of our favorites for you to shop. From furry booties to party-ready pumps and flats, we guarantee there's something in this sale for everyone. The sheer versatility of the selection means you'll be able to find footwear to get you through this holiday season and beyond. So get shopping before all the best pairs sell out! Scroll on to shop our favorite shoe picks from the sale, and shop the full selection all day! 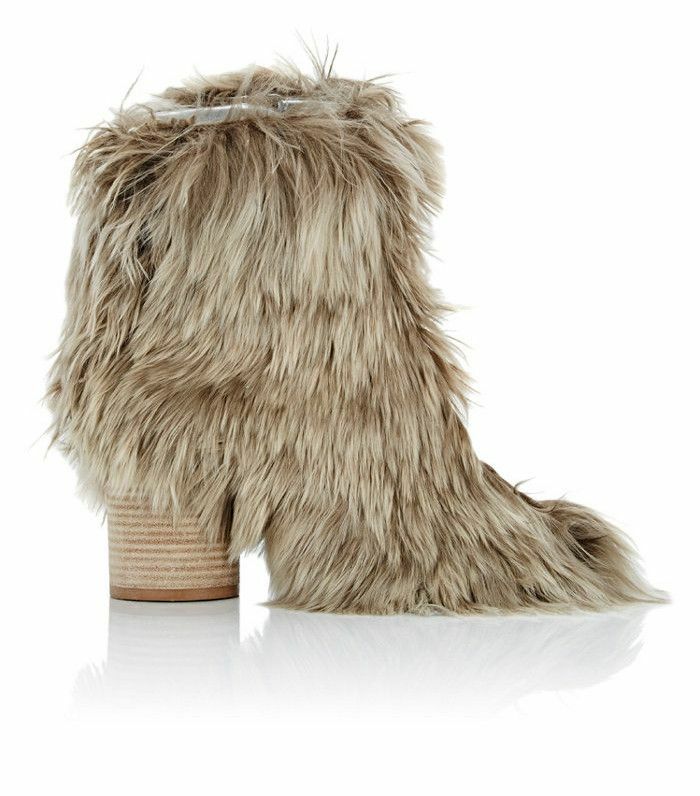 Furry shoes are absolutely in this season. You'll wear these boots with everything. Cutouts like these make a major statement. A classic style in a fresh hue. These will add a pop of color to any holiday look. The level of detail on these appliqués is out of this world. Add these to your collection of winter whites. Which pair would you buy? Cast your vote in the comments below!